NinetyFour Magazine is an online and print magazine created by two creative graduates due to the lack of opportunity we experiences in the creative sector. Our aim is and has always been to show REAL people and their talents.  To act as a collaborative platform for other creatives and provide a safe place for our generation to engage in important conversations without gossip acting as the catalyst. 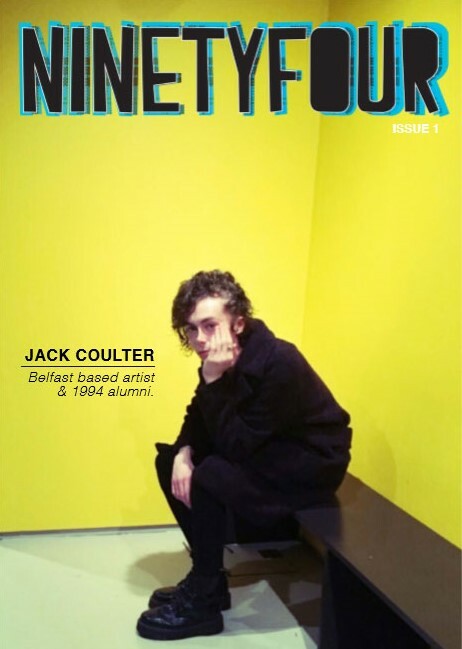 We released issue 1 of our print magazine in April 2018 and featured the incredibly talented artist Jack Coulter and the feedback was so incredible we decided to release issue 2 the following October. Issue 2 features singer songwriter Jerry Williams who is insanely talented and just signed her first record deals. We would like to use the money we raise from crowdfunding to cover costs of updating and creating a proper and beautifully deigned website. This website will host collaboration, internship and work experience boards for those working in the creative industries to gain that all important experience in their field while making money and updating their portfolios. It will also allow businesses and individuals in needs of creative input to source the best talent out there! A copy of issue 1 and issue 2, a special mention in issue 3 and free use of the website for 1 year.